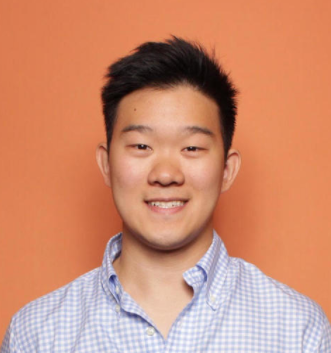 However, according to analyses conducted by the Washington Post and Fakespot, a tool that leverages artificial intelligence to assess the trustworthiness of reviews left on Amazon, Yelp, TripAdvisor, Best Buy, Walmart, and more, over 60% of customer reviews in the electronics, beauty, sneakers, and supplements product categories on Amazon were fake or paid for. 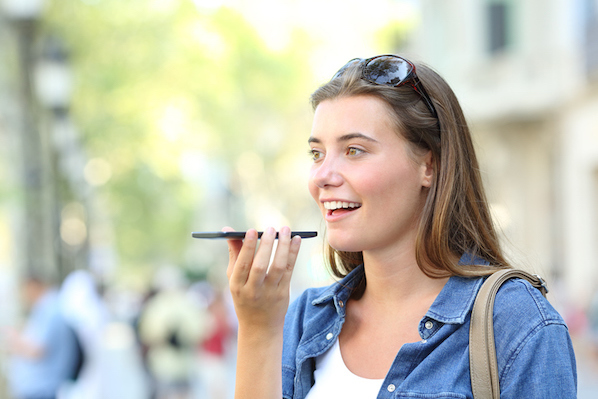 To avoid Amazon’s wrath and start garnering the most organic reviews on the platform, we’ll dive into three strategies that can convince your customers to leave genuine reviews on your product pages. Read on to learn how to get Amazon reviews with integrity. 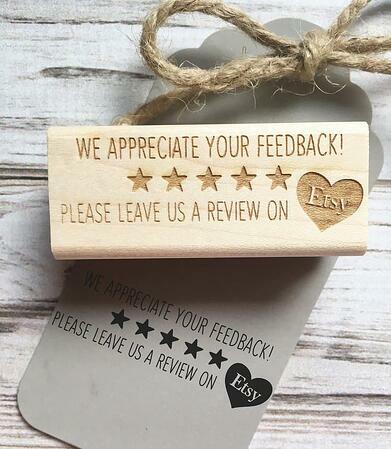 In 2016, Amazon banned incentivized reviews -- which were customer reviews given to brands in exchange for a free or discounted product as long as the reviewers revealed they received an incentive for their feedback. 3. Add a package insert in your shipment. 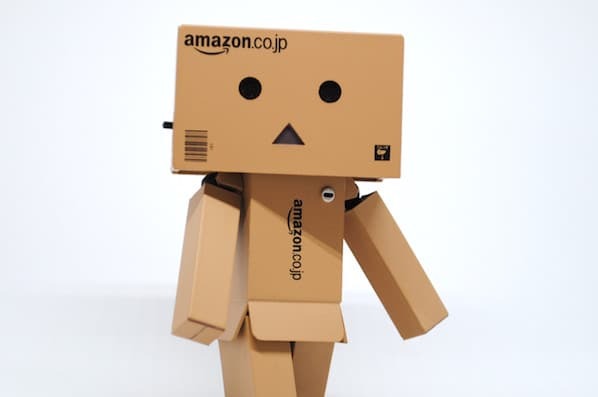 Another way you can encourage reviews on Amazon is by adding package inserts in your shipment, which are printed messages that list out your product's instructions, your company's contact information, or a request to leave a product review on Amazon. You want your package inserts to instantly attract your customers' attention, so hire a professional designer to craft visually appealing package inserts for your company. 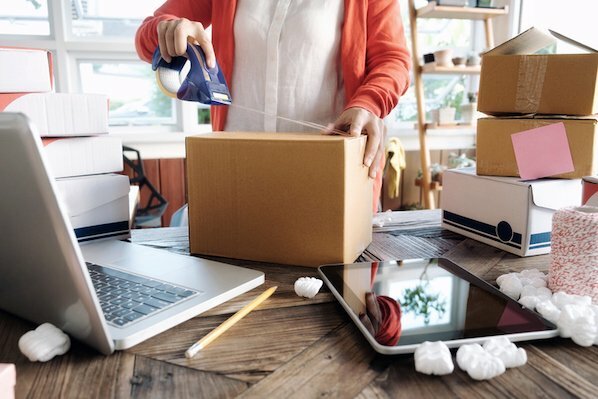 Your package insert should also convey your request in a polite and simple manner, so make sure you write clear, concise, and respectful copy. 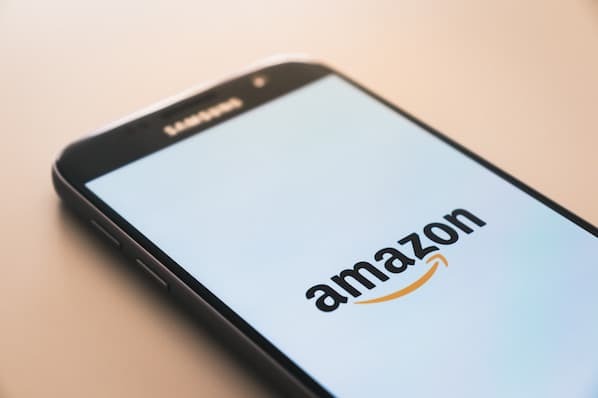 It's also crucial to remember that incentivizing reviews breaks Amazon's terms of service, so when writing your copy, just focus on how important reviews are to your business, gently ask for the customer's support, and emphasize how grateful you will be if they help you out. Nowadays, trust, not attention, is a marketer's currency. You can attract all the eyeballs in the world, but if people don’t trust you, you’ll never sell anything. So even though our two-step process won’t help you garner the highest quantity of reviews or possibly even the highest quality of reviews, it’ll help you gather the most organic and genuine reviews. And in a world where only 4% of consumers believe marketers and advertisers practice integrity, being authentic isn’t only the right thing to do, it’s the best thing to do for your business.